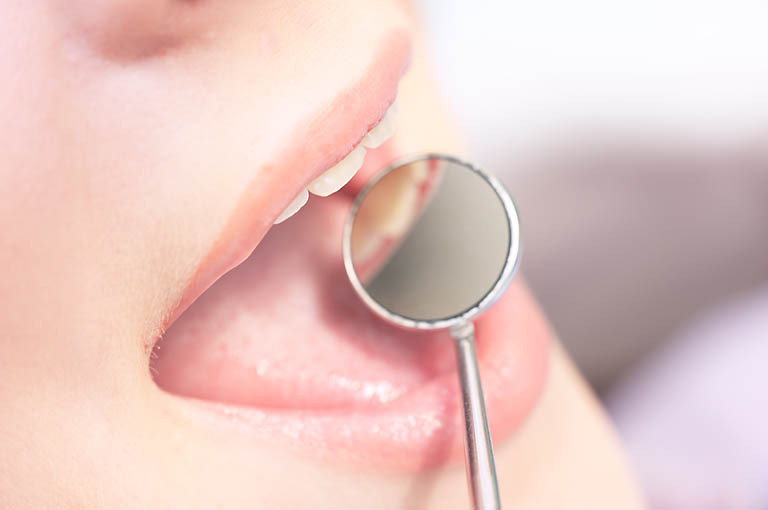 We are a conservative patient-focused dental practice that works with each of our patients in a gentle manner to establish and maintain good oral-health practices. A trip to the dentist’s office never has to be painful. On the contrary, it can be a rewarding and pleasurable part of a healthy lifestyle.